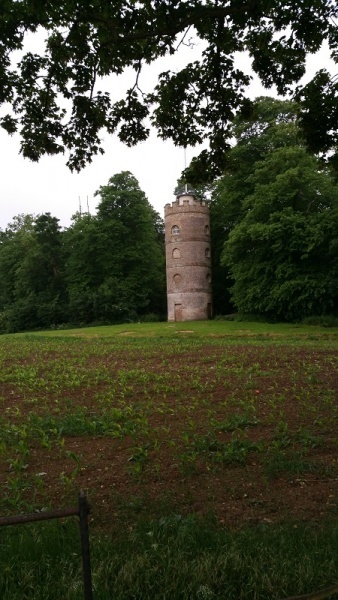 Members & guests will tour Quex House grounds to visit the three towers and enjoy a Fish & Chip supper. Our "5th Tuesday Getaway" in May was a visit to Quex House in Birchington. 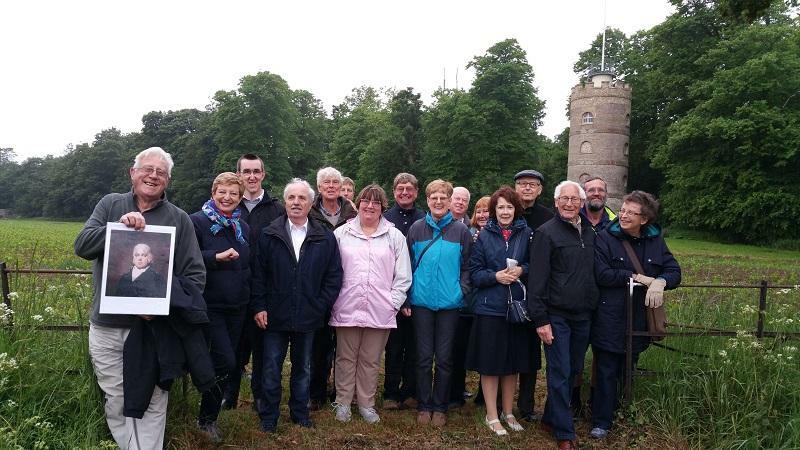 The group of Rotarians and friends were taken on a tour of the estate to view the three towers hidden in obscure corners of the grounds. After an interesting and informative tour the group reconvened in Quex Barn and were joined by additional Rotarians and friends, including the Inner Wheel Association National President,Trish Douglas, and everyone enjoyed a fish & chip supper.